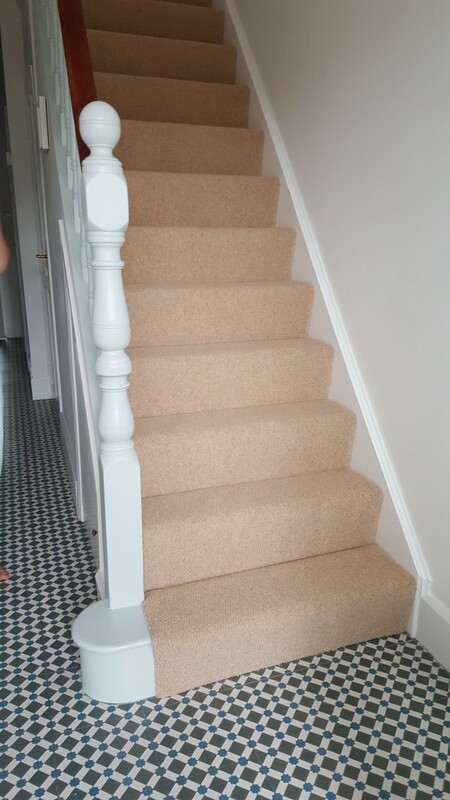 Fitted to a Staircase at Thorpe on 11 mm underlay. Martin recently came to put new carpet into one of the bedrooms. He was friendly and helpful with advice when I was deciding what colour and quality to choose. He was on time for the day of fitting and completed the job quickly and efficiently, clearing up after afterwards. I will use him again and would definitely recommend.